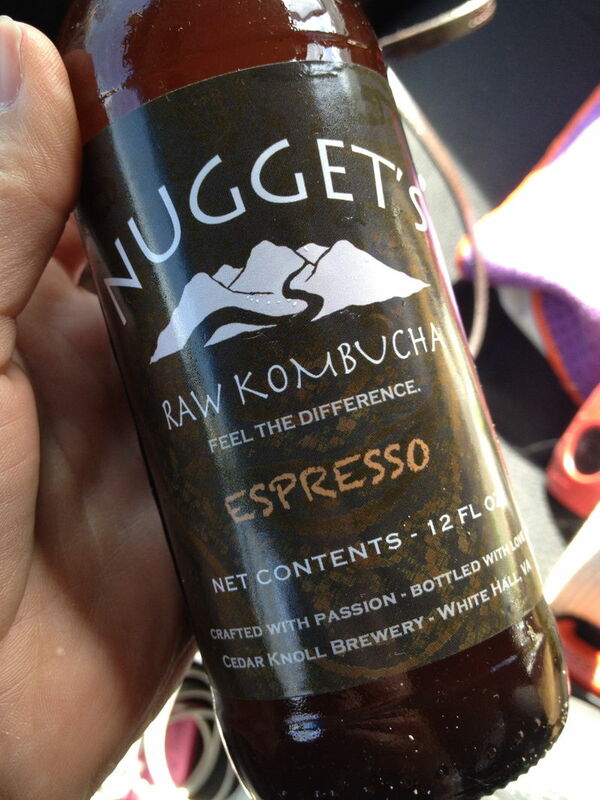 Consuming coffee and tea together isn't commonplace, but the Nugget's Raw Espresso Kombucha has been created in order to change this with a recipe that is natural and simple. 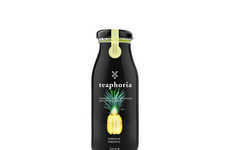 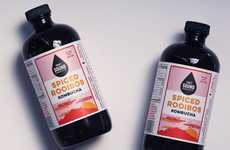 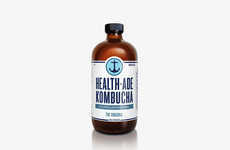 Containing just two ingredients, the beverage has only kombucha and espresso in the mix to keep it as simple and straightforward as possible. 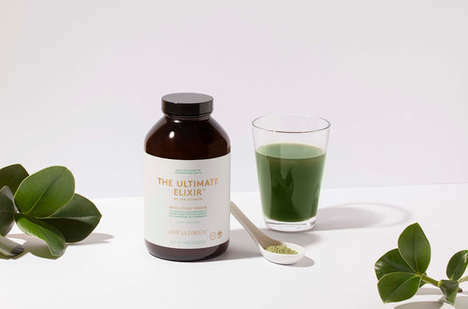 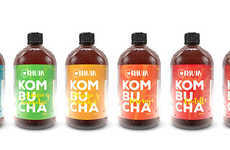 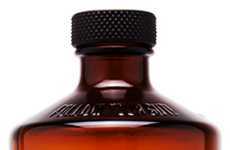 The beverage will provide a distinct boost to your energy levels, while also offering a way to incorporate healthy probiotic cultures into your diet thanks to the raw kombucha in the mix. 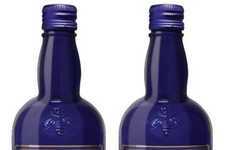 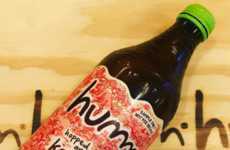 The Nugget's Raw Espresso Kombucha is bottled individually and has a natural effervescence that is made possible thanks to the raw state of the kombucha. 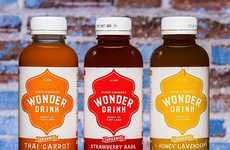 This is much different from the experience that espresso offers with a flat texture that is actually improved with the carbonation.